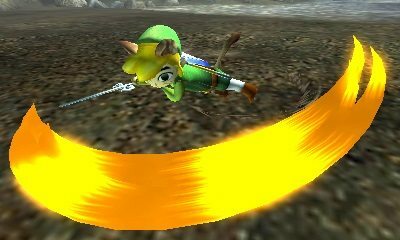 Monster Hunter 4 Ultimate packed a significant amount of collaborative crossover content, welcoming weapons and armour inspired by Devil May Cry, The Legend of Zelda, Metroid, mega Man, Street Fighter and Sonic. 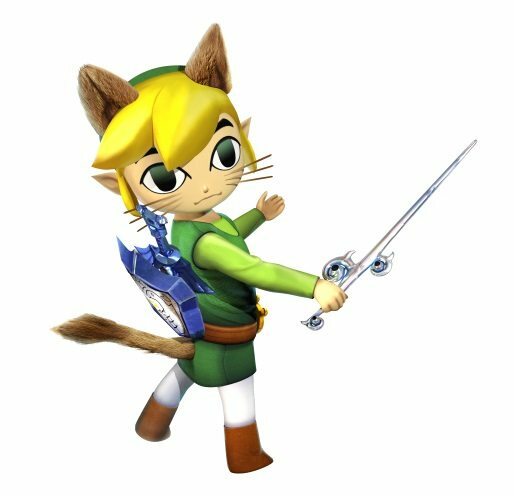 Monster Hunter X will be no different, with Capcom revealing that The Legend of Zelda: The Wind Waker HD has provided the first inspiration. 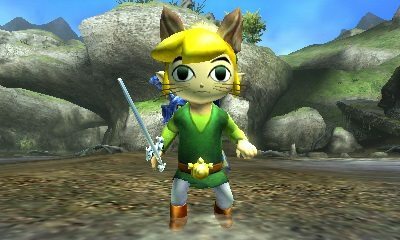 By clearing a special Event Quest, players will gather the necessary materials to later be rewarded with a Guild Card, title, Palico, weapon and armour inspired by Toon Link. It will be distributed in 7-Eleven stores across Japan between 1st December 2015 – 5th January 2016, with the reveal accompanied by other collaborative content being shared. That will additionally see a special Nanako X Palico become available at 7-Eleven stores between 12th January – 9th February 2016, with weapon and armour inspired by Japanese anime series Macross Δ to come later. Monster Hunter X will release exclusively for Nintendo 3DS in Japan on November 28th.